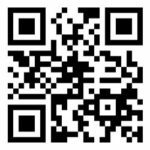 Here’s how to setup eSIM with Bell or Virgin Mobile on your new iPhone XS, iPhone XS Max or iPhone XR. 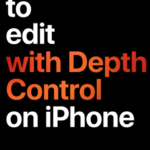 Here’s how to edit Depth Control with your iPhone XS and iPhone XR. 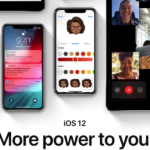 Here’s how to flip the FaceTime camera in iOS 12 on your iPhone. Here’s how to turn on Dark Mode in macOS Mojave. 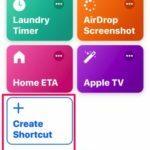 Here’s how to use the Shortcuts app to turn on your Apple TV with Siri. 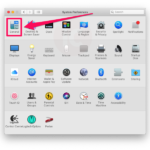 Here’s how to add favicons to Safari on macOS and iOS 12. 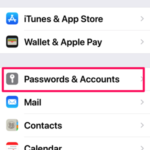 With iOS 12, you can now use 1Password or another password manager instead of iCloud Keychain for Password Autofill. 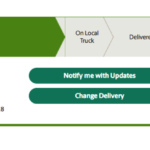 Here’s how to track your iPhone XS or iPhone XS Max pre-order with UPS, today. 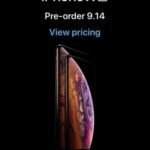 Here’s the fastest way to pre-order your iPhone Xs and iPhone Xs Max from Apple. 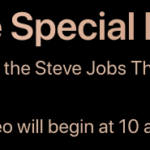 Here’s how to catch all the live coverage of Apple’s iPhone Xs event today. Here’s how to address bugs related to iOS 12 beta and GPS. 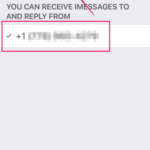 Here’s how to fix an issue where your phone number is deleted from iMessage within iOS 12 beta 2.